New Jeep JL Security Options! Do you take the top off your Jeep? 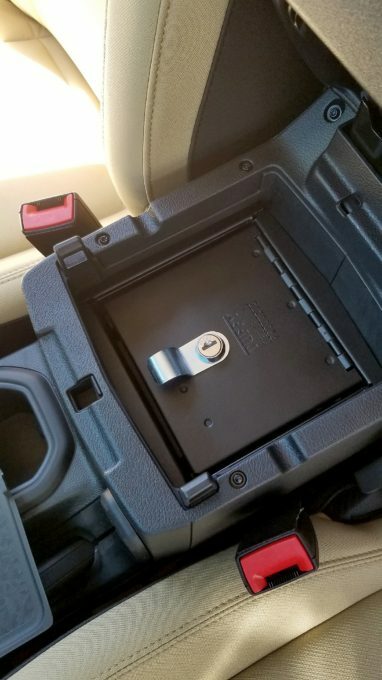 Do you worry about how to keep your valuables secure while you are away from your Jeep? Well, our friends at Tuffy have a solution for you! Tuffy Security Products has released two brand new products specifically designed for the 2018 Jeep(r) Wrangler JL: the 345 Security Deck Enclosure and the 348 Security Console Insert. Both products incorporate Tuffy’s tried and tested security engineering to protect JL customers from becoming victims of theft when away from the vehicle. 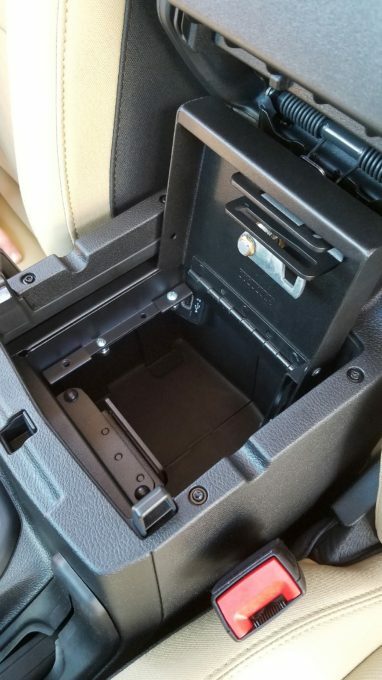 Tuffy’s patent-pending Security Console Insert fits both two and four-door JL models and requires no drilling to install. The console insert keeps the lid open while accessing the contents because of its exclusive lid support yet is fully hidden when the lid is closed. Crafted from welded 16-gauge steel, the insert features Tuffy’s patented Pry-Guard locking system which utilizes a 10 tumbler double bitted lock with built-in weather seals and a convenient finger pull to open the box. The powder-coated insert maintains the use of the factory armrest, interior tray, optional light and lid, making it an innovative security product that allows users to not lose any storage room. 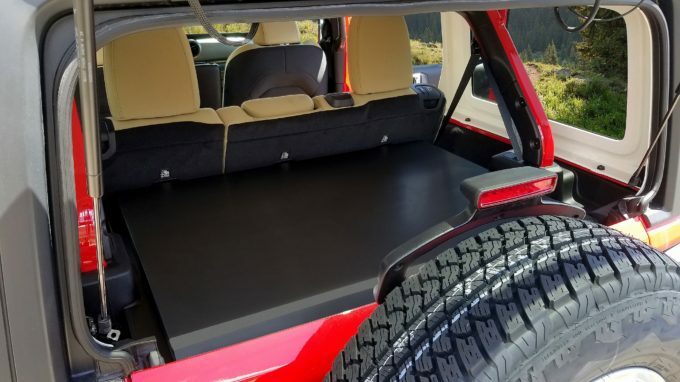 With more than 20,000 cubic inches of storage, Tuffy’s Security Deck Enclosure is specifically produced to fit into the rear of the Jeep JL and provides a large lockable area using the company’s patented security system. Working in conjunction with the vehicle’s rear door, the Security Deck Enclosure closes off the open rear of the Jeep to protect contents from all sides, creating a secure trunk area. Power lock switches on the tailgate become disabled 16 seconds after locking the doors with the key fob to ensure the area is protected. The 16-gauge steel weight-bearing enclosure can support items placed on top of it and is easily lifted and removed without tools. In addition, the welded steel lid hinges open and can be held up using the attached support rod. Security Deck Enclosures include built-in weather seals and are fastened to the vehicle without drilling using heavy duty fasteners. Tuffy Security Products has both items available on its website: www.tuffyproducts.com.